A New Way to Unleash Power on the Jobsite is Almost Here. Upgrade your existing RIDGID 18V tools with RIDGID’s New OCTANE technology batteries. The OCTANE 3.0, 6.0 and 9.0 Ah high-capacity Bluetooth®batteries feature extreme runtime and best-in-class intelligence. The included Bluetooth technology allows you to unlock features on the jobsite like never before. Track the location of your battery, check the battery health, and lock batteries for added control of your workspace. When paired with OCTANE tools, OCTANE technology batteries deliver maximum performance when you need it the most. State-of-the-art OCTANE electronics allow both the tool and battery to communicate, allowing for maximum performance increases, leading to better results. OCTANE 18V Brushless Reciprocating Saw – Online and in Stores Now. Feel the unmatched power of the OCTANE technology in your hands with the new OCTANE Reciprocating Saw. You’ll get over 80% faster cutting and over 65% more power in high-demand applications when you pair the reciprocating saw with an OCTANE battery. The high-performance brushless motor delivers more runtime, more power, and a longer life. 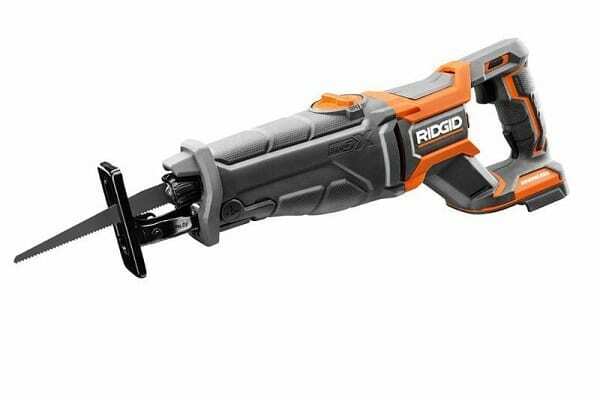 Innovative features you’ve come to expect from RIDGID power tools come standard like the sightline blower that directs debris away from your cutline, resulting in better cuts. The quick on/off orbital action dial allows you to quickly switch between wood and metal cutting applications. OCTANE Batteries and Tools are available at TheHomeDepot.com and in select stores near you. OCTANE 18V 7/8 in. 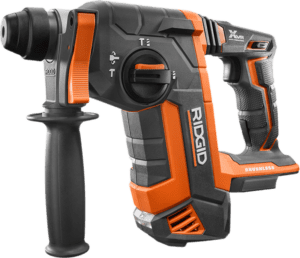 SDS-Plus Rotary Hammer – Coming to Select Stores and Online Soon. We took an already unstoppable force and added OCTANE technology to give you over 50% faster drilling and 65% more power when paired with an OCTANE battery vs previous version! With the new OCTANE SDS-Plus Rotary Hammer, you’ll find job-enhancing features like Extreme Vibration Reduction – XVR, that will allow you to perform better by decreasing user fatigue. You’ll rest easy on the jobsite knowing you have rotary hammer, chisel, and drilling modes to choose from as well as a variable-position chisel stops for tight and unique angles. With OCTANE, your problems never stood a chance. MEGAMax with Octane Technolgy is Here – Available In-Stores and Online. We’ve furthered the capabilities of OCTANE Technology by offering MEGAMax , the industry’s most powerful interchangeable tool system. 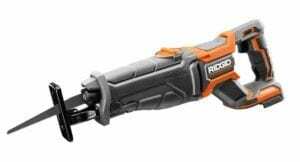 An OCTANE Brushless 18V Power Base allows you to quickly and seamlessly switch between three different heads: A reciprocating saw, an SDS Plus, and a Right-Angle Drill. The intelligent MEGAMax Power Base identifies each attached head to deliver unique features and incredible power. Place your MEGAMax tool head in one of four different positions to reach tough corners and angles. The compact size of the MEGAMax system will save you valuable space, will weigh less than carrying each individual tool, and save you money when compared to purchasing each tool separately. Test this powerful system for yourself, available in select stores and online.